I’m a big fan of Lisbeth Salander and the Millenium series. That’s why when it was announced that a fourth book was going to be in the works a part of me was elated, but then the other half of me was afraid that it might ruin the series. But still seeing Salander’s story continue weighed far more important to me so I’m all for it. In the last Manila International Book Fair (I promise to blog about it soon too!) 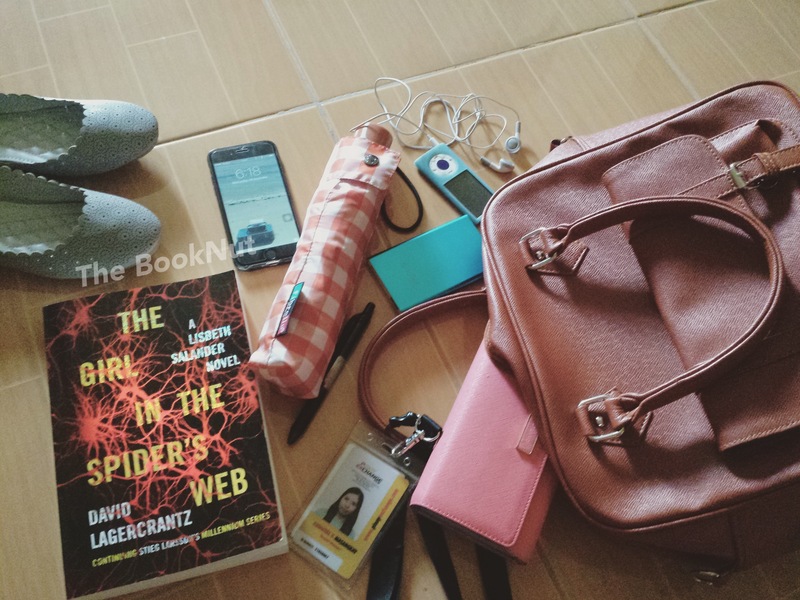 I bought the latest book in the Millenium series The Girl in the Spider’s Web by David Lagercrantz. I haven’t honestly read any of Lagercrantz work, and in the essence of a full disclosure this is the first that I’ve heard of him. I’m well into the first 60 pages now since I started last Monday, and so far I’m pretty satisfied with how the story is unfolding. I’m holding off on giving any opinions as of now. The book is bigger than my other three Millenium books so I’m a bit baffled bothered about it (that’s the OC in me talking). I’m really excited to see how Lagercrantz plans to tell Salander’s story. I’ll post my complete book review as soon as possible! Previous Post The Martian: Of Matt Damon, disco music and yes plenty of potatoes.